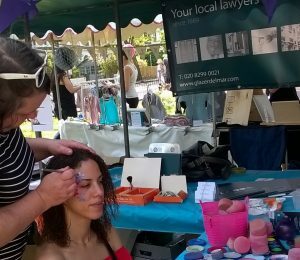 On Sunday 8th May 2016 amongst beautiful weather we at Glazer Delmar had a stand offering free face painting at the Dulwich Festival Fair. 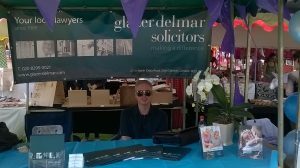 We’re proud to be sponsors of the event as the Fair is a wonderful day out for all the family. 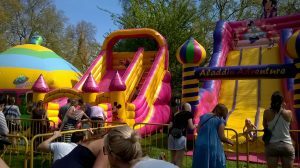 From bouncy castles to the EDT beer tent, handmade children’s t-shirts to homemade cakes, designer jewellery to local photography, the Festival Fair brings together SE22. 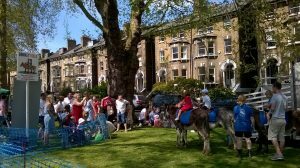 Take a look at some of the images from the day below.